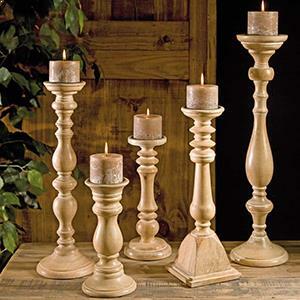 Are you planning an intimate candle light dinner? 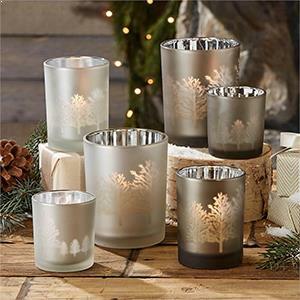 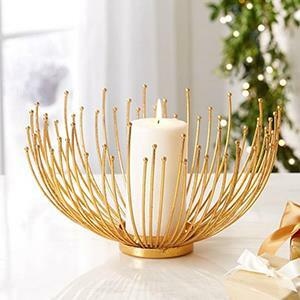 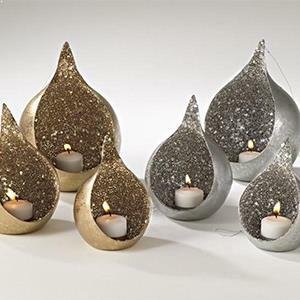 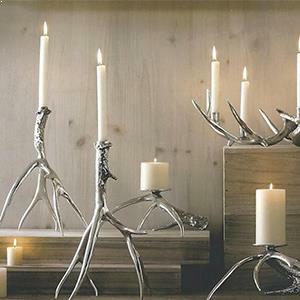 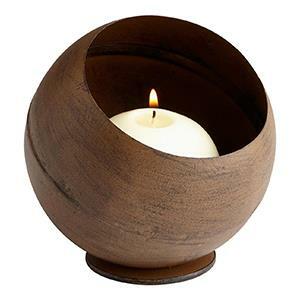 Candle holders, Candle sconces, Votive holders, Hurricanes and Tealight Holders at Modish helps create the perfect illumination for a romantic setting. 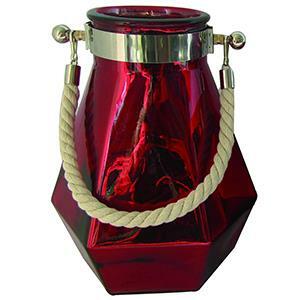 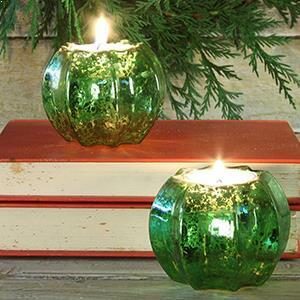 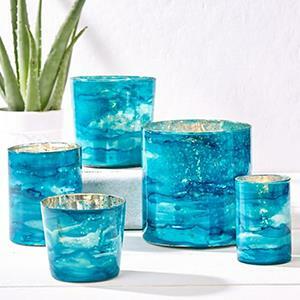 Our collection of recycled glass hurricanes and driftwood light holders are very popular. 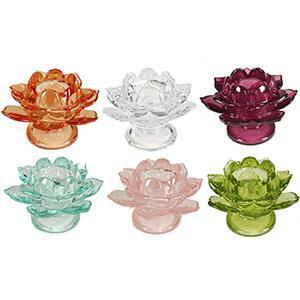 The Thousand Flower Bowls and the Antiqued Mercury Glass Tealight Holders make for very interesting luminary centerpieces, while hanging glass votives create a fascinating play of lights and shadows. 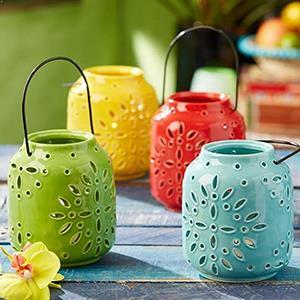 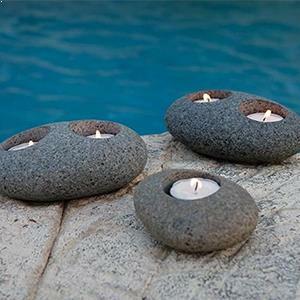 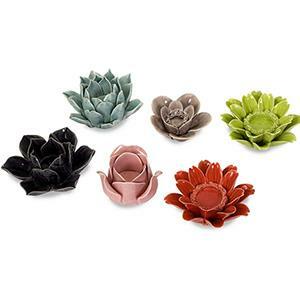 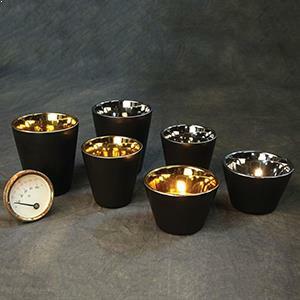 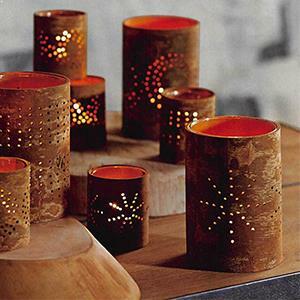 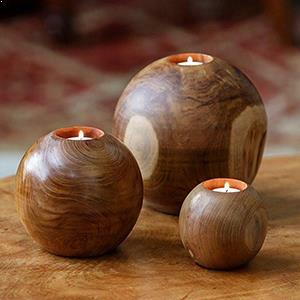 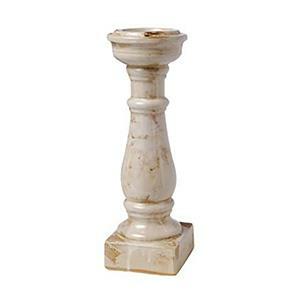 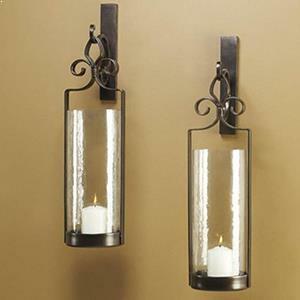 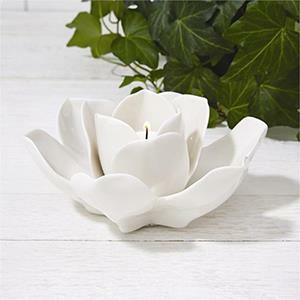 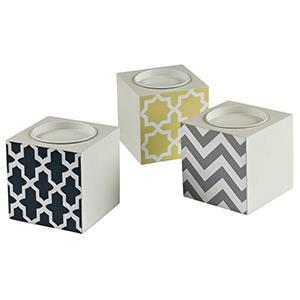 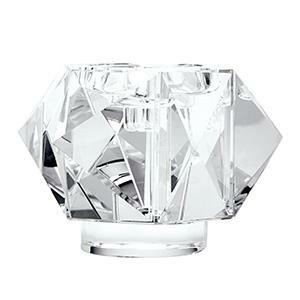 You can find hurricanes, tea lights, sconces, centerpiece, and votives.